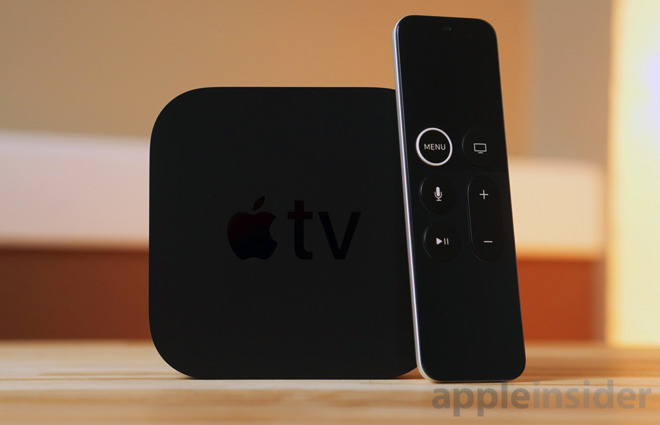 A few days after the emergent release of iOS 11.2, Apple has wrapped up the beta testing and has made tvOS 11.2 for the fourth generation Apple TV and the Apple TV 4K available to all. The most notable change is the addition of the Sports section to TV. The "Sports" tab joins the previous options of "Watch Now," "Library," "Store" and "Search." It features quick links to live games and the ability to rewatch games that already occurred. Users can also select their favorite teams for a range of sports and leagues. 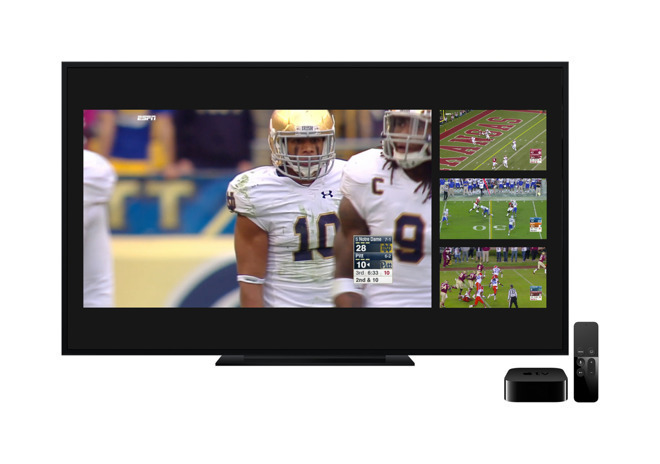 The TV app promises users that they will receive an alert when the team is about to play, letting users begin streaming as soon as the game starts. Supported leagues include Major League Baseball, the National Football League, the National Basketball League, college football, men's college basketball and more. Other, less obvious changes include video display mode switching to match the frame rate and dynamic range of played content, and some user interface refinements. The tvOS 11.2 update is available either as an automatic update, or manually through the Settings app on the Apple TV itself.